The goal of Pinellas Power Products is to develop and sell products that will make portable generators better and easier to use. Our products not only put the fun back in camping but allow our customers to use popular brands of camping generators for a wide variety of uses, including as RV generators, camping generators, and home backup generators. We are the undisputed leader in wireless remote controls for generators. 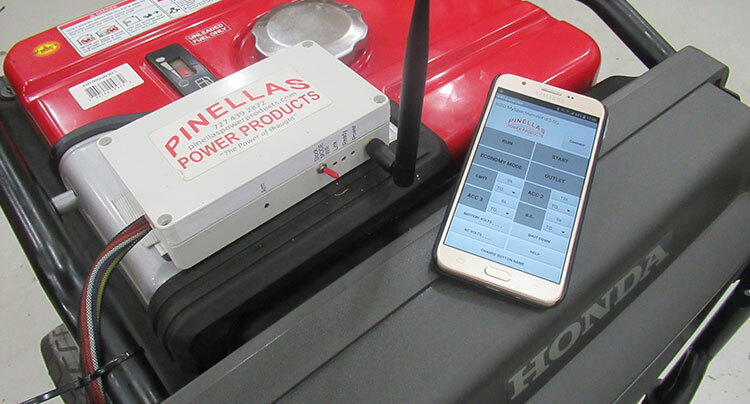 Our Honda EU7000iS Smartphone remote control kit lets you move your camping into modern era by turning your smartphone into a remote control. Our Smartphone remote control lets you do everything that our 4 function remote will do and more, while displaying all generator info including battery voltage and AC output voltage on your smartphone so you know what is going on at all times without having to go outside. 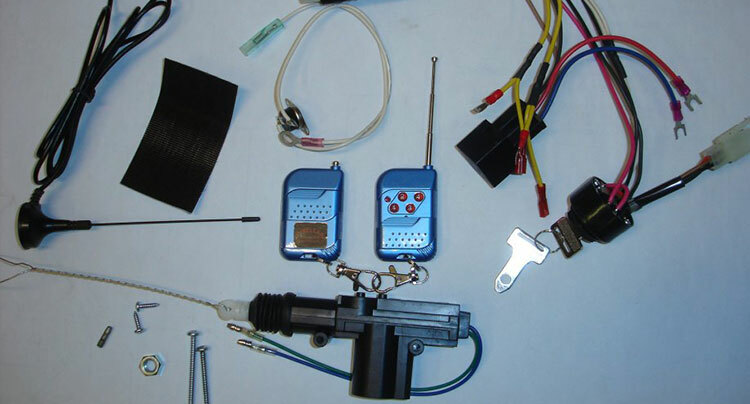 Our custom-built 4 Function Wireless Remote Control Kits are the most advanced and feature packed ones on the market. Only ours can control start, stop, economy mode, and outlets separately while you stay warm and dry. 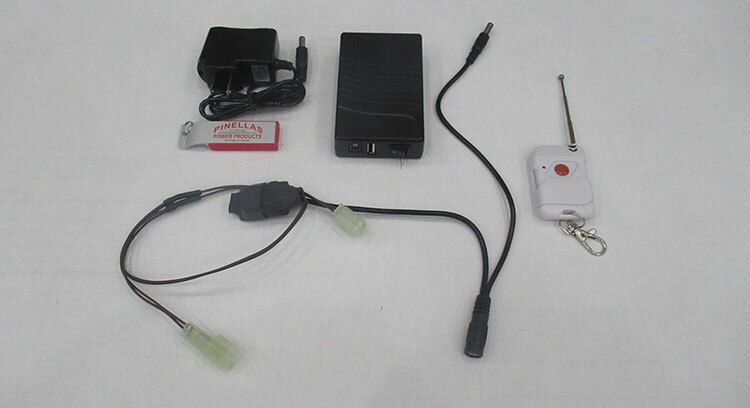 My line of wireless remote shut offs will allow you to shut off your recoil start generator without having to get out of your comfortable bunk or sleeping bag and fight mosquitoes in order to do so. You will never again have to risk personal injury pouring gasoline into a hot generator with our Extended Run Time Remote Auxiliary Fuel Tank Kits. 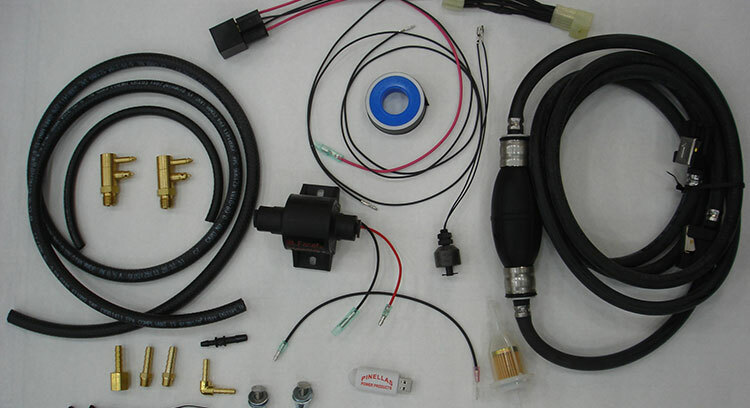 We build the best Auxiliary Fuel Tank Kits on the market to connect many inverter type generators to external fuel tanks to increase their run time. Our kits are not gravity feed systems, they use an internal fuel pump included in the kit to transfer fuel so the remote tank does not need to be higher than the generator to work correctly.